Revitalize your MTB shoes. 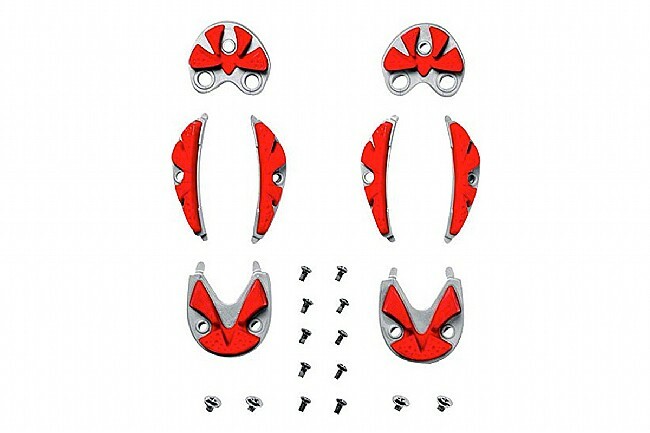 SIDI replacement sole lugs are designed for use with Drako Carbon soles featuring the SRS (Sole Replacement System). Available in three sizes for shoe sizes 39-40, 41-44, and 45-48.